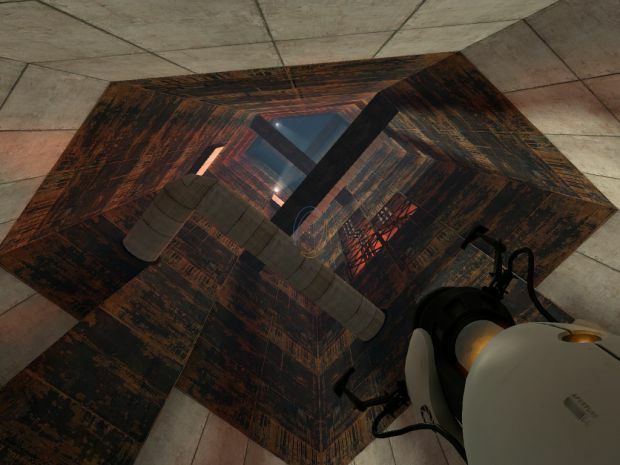 well portal is not my favorate game anymore I played too much it is boaring now , I just like it's mods ofcours but the game it self was really cool first time I played it but I got boared of it , still this is some really cool mapping ! Before I started Time's End, I messed around with "real" Portal mapping. I'm bored so I thought I'd share. It'd be cool to go back and finish it some day.